Vicky Jepson’s side were narrowly edged out by the title-chasing hosts at the Academy Stadium after a winning goal for City in the fifth and final minute of stoppage-time. The opening strike came midway through the first half, with Claire Emslie dispatching a left-footed finish beyond Reds goalkeeper Anke Preuss. 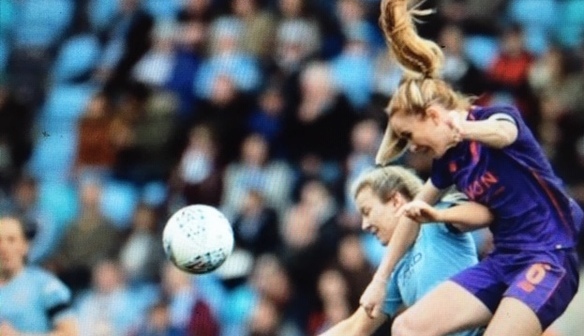 The visitors got back on level terms eight minutes into the second half, however – Stephanie Houghton was penalised for handball inside the box. Courtney Sweetman-Kirk took responsibility from 12 yards and guided her spot-kick into the right corner of the net despite a touch by City stopper Ellie Roebuck. Liverpool held firm in the remainder of the half and looked to have secured a creditable point until Jennifer Beattie powerfully guided home a header on 95 minutes. 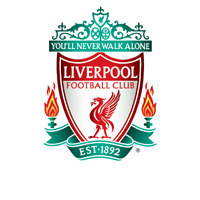 Liverpool FC Women: Preuss, Robe, Bradley-Auckland, Fahey, Purfield, Rodgers, Murray (Linnett, 67), Coombs, Sweetman-Kirk, Daniels, Babajide (Hodson, 75). Unused substitutes: Kitching, Kearns, Little.